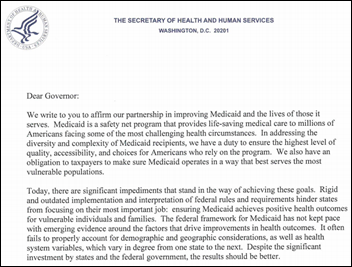 HHS Secretary Tom Price, MD and CMS Administrator Seema Verma embark on their first joint endeavor, penning a letter to the nation’s governors emphasizing their commitment to working with states on improving Medicaid program and the lives of its beneficiaries. Key areas they have targeted for collaboration include improving federal and state program management, increasing employment and community engagement, aligning Medicaid and private insurance policies for non-disabled adults, providing reasonable timelines for home and community-based services transformation, and providing states with more tools to address the opioid epidemic – the only one of which would seem to overtly involve the use of health IT. Scribe Healthcare Technologies adds Azalea Health’s PM software to its dictation and billing solutions. 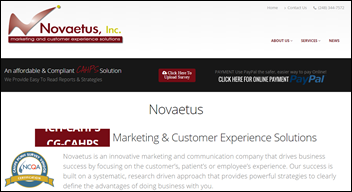 Springtown, TX-based SurveyVitals acquires CMS-certified CAHPS survey administrator Novaetus for an undisclosed sum. The acquired Novi, MI-based company’s CAHPS certifications include PQRS, outpatient and ambulatory surgery, and PCMH, among others. 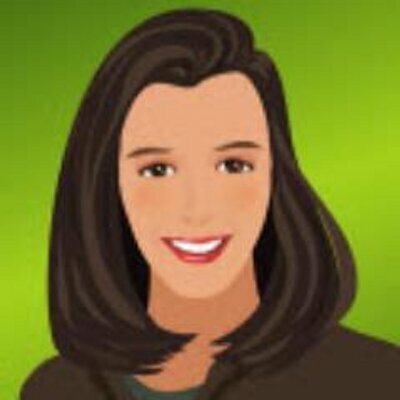 Novaetus founder and President Lori Moshier will join SurveyVitals as CAHPS program director. 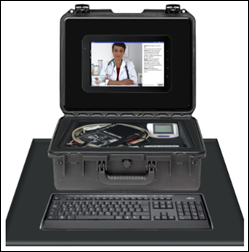 Charleston, SC-based Zeriscope develops a mobile telemedicine exam kit that includes live video and cloud-based data-streaming capabilities. Co-founder Robert Adams, MD helped to develop the Reach Medical University of South Carolina’s Telestroke Network in 2008, which has since grown to over 20 sites across the state. President Trump nominates Eric Hargan, a shareholder in Greenberg Traurig’s Health & FDA Business Dept., to serve as HHS deputy secretary. Hargan, who served on the president’s transition team, worked at HHS in various positions between 2003 and 2007. 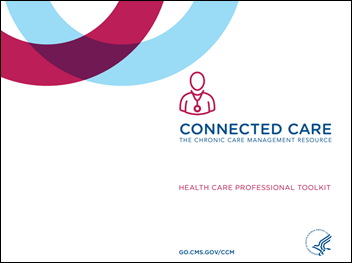 CMS and HRSA launch the Connected Care educational initiative to help providers better understand and implement chronic care management services for Medicare patients, particularly minorities and/or those living in rural areas. Allied Physicians Group (NY) promotes Kerry Fierstein, MD to CEO. An analysis of data from 500 independent physicians shows that 58 percent don’t have a preferred hospital partner – a stat that points to the need for community providers of all types to realize that patients are no longer loyal to a particular hospital. 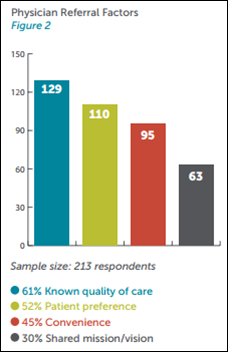 Surveyed physicians cited quality of care, patient preference, and convenience as top referring factors. Just under 40 percent are more likely to refer to a hospital that provides authorizations to its community physicians. Nearly the same amount will refer to a different hospital if that facility offers self-scheduling tools. Gartner names AdvancedMD to its FrontRunners quadrant for EHRs. The Milwaukee-Wisconsin Journal Sentinel talks with GE Healthcare CEO of Clinical Care Solutions Anders Wold about the company’s plans to open a new facility in Wisconsin. Aprima will exhibit at the AAPM Annual Meeting March 16-18 in Orlando. 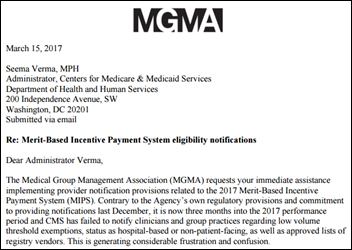 The HIMSS EHR Association recognizes several companies, including GE Healthcare, for adopting its new EHR Developer Code of Conduct. EClinicalWorks will exhibit at the 2017 VMGMA Spring Conference March 19-21 in Charlottesville, VA.